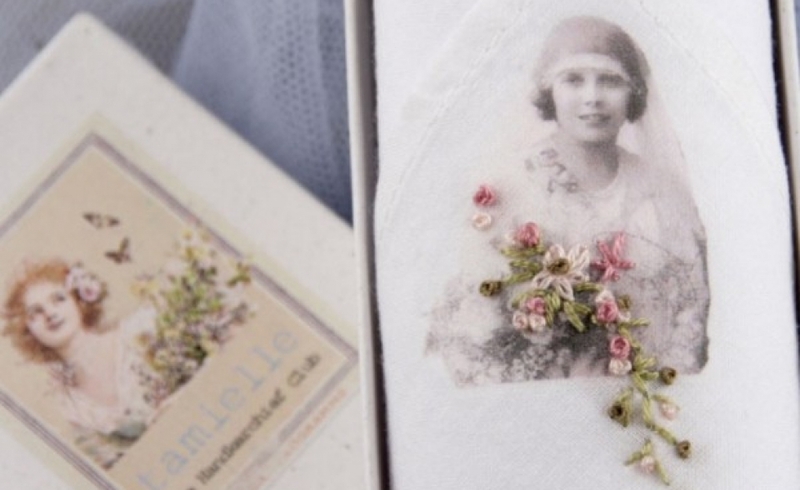 tamielle wishes to revive one of the most beautiful, romantic accessories ever to exist: The hand embroidered Handkerchief. 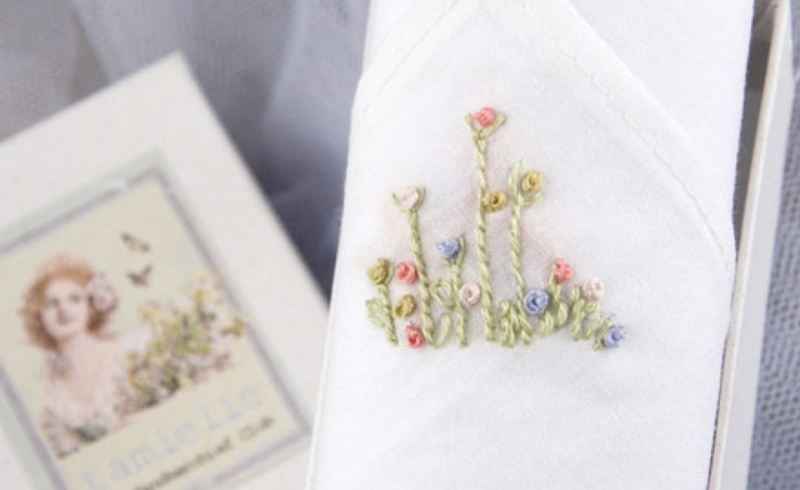 Our ladies hankies are made of pure Cotton. 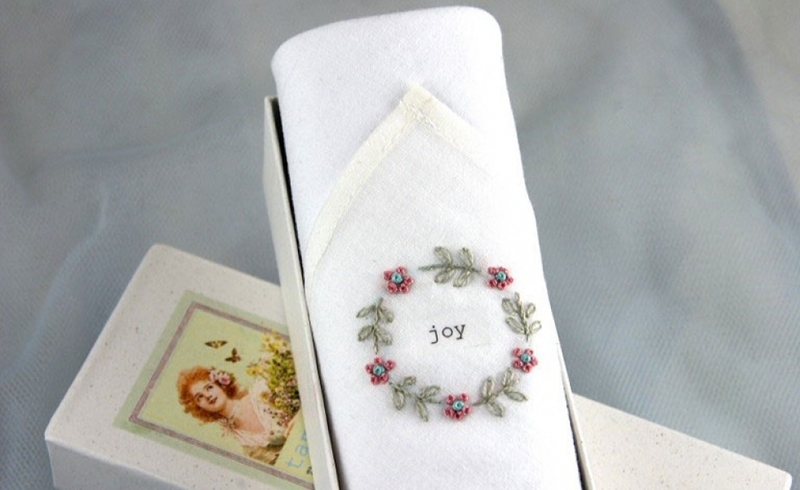 They come packed in handmade gift boxes. 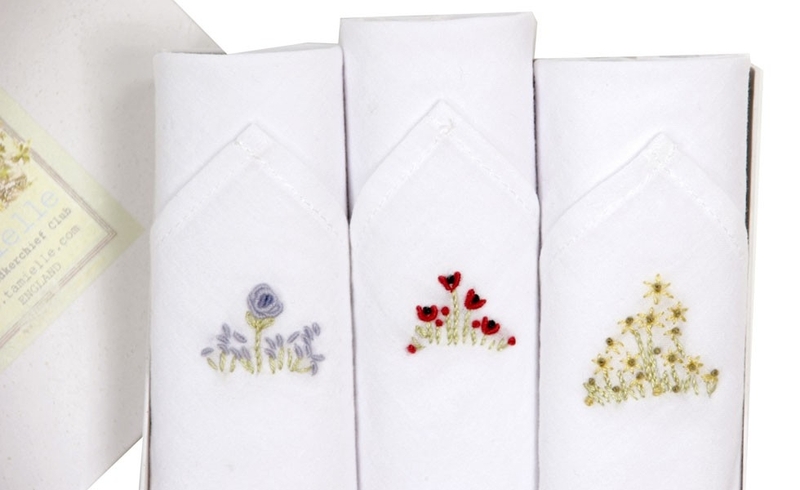 One corner of each hankie is hand embroidered or printed by our lovely Bulgarian ladies. 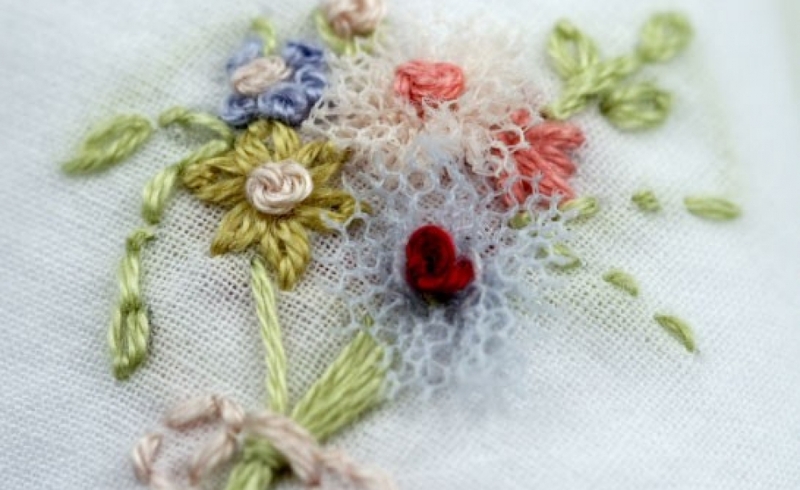 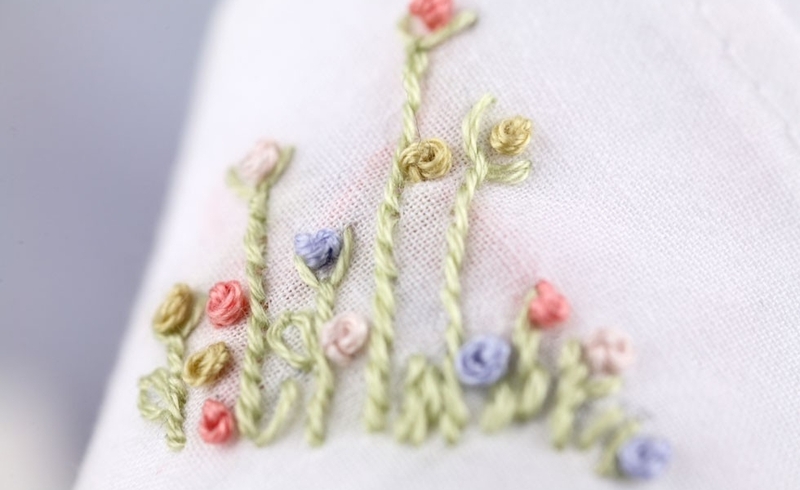 They use needle, colourful threads and lots of patience!! 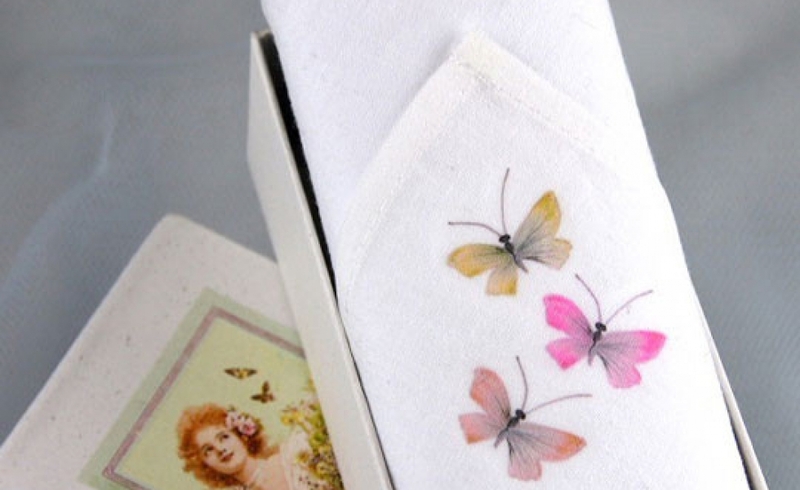 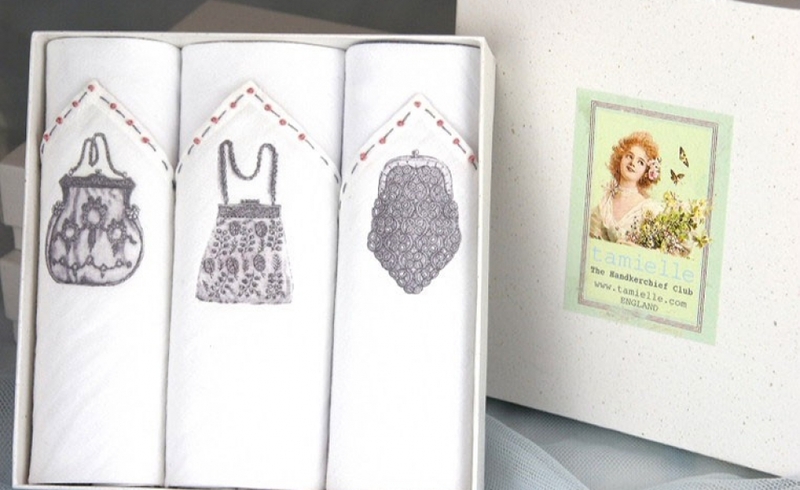 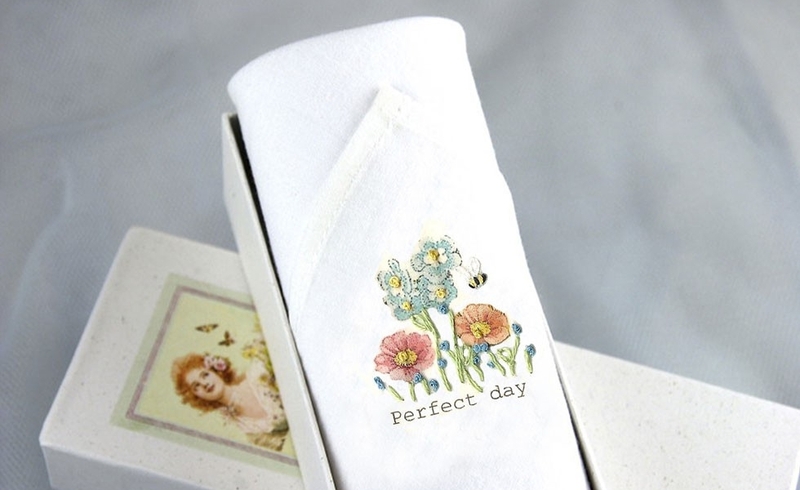 Please look in our online shop for more Women’s Handkerchiefs designs!